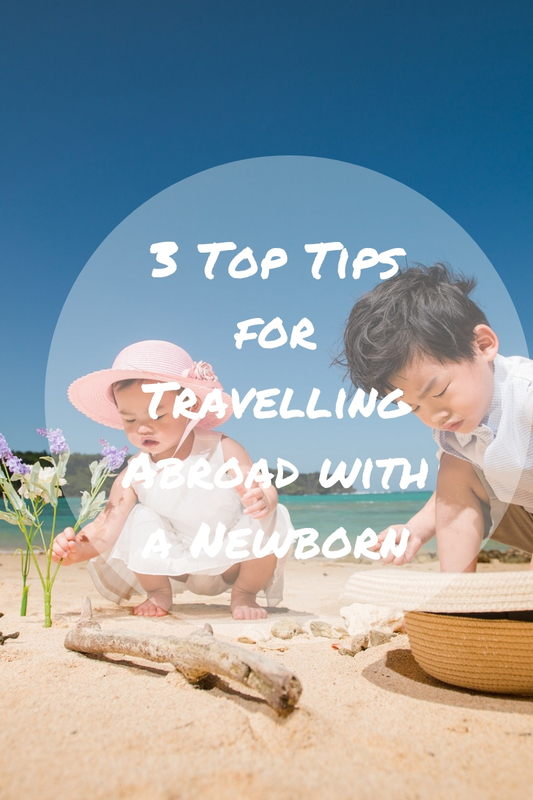 New-born babies aren’t typically thought of as interesting or witty travelling companions. Instead of regaling you with a barrage of rib-tickling bon mots and restaurant recommendations, new-borns prefer to sleep, gurgle and cry. A lot. However, a dearth of witticisms is the least of a new mum or dad’s worries, especially when negotiating the tricky business of travelling abroad for the first time with a very young baby. Most new parents are understandably reluctant to travel long distances with a new-born—feeding and changing nappies is exhausting at the best of times, never mind at 36,000ft—but it is possible to make your journey abroad enjoyable and (almost) stress-free. It’s obvious your newborn lacks the cognitive skills required to illegally gain access to a country, but stricter border controls mean that the days when a child could travel on a parent’s passport are, sadly, long gone. An airport can feel more like a portal to hell if you’re unprepared, particularly if you’re travelling there in your own car with a young child—not to mention that trying to find a parking space close to the terminal can leave you licking your wounds from painful open wallet surgery. What promises to be an Elysium of easy and inexpensive parking is often revealed as an unending dystopia of pricey and confusing multi-storey car parks that would make Hades in a Honda hot under the collar. The solution? A meet and greet airport parking service. By using Looking4.com to find the best deal, you can simply drive to the terminal entrance, meet the driver, take your luggage and head to the check-in. On your return, call the driver and they’ll meet you with your car outside the terminal entrance. Easy! For very young children, sitting alone on an aeroplane is not an option. This may be painful news for a worn-out parent keen to escape the piercing cries, so it’s important to map out your plan before you book your flight. For long haul journeys, having a newborn on your lap can be tiresome and unsafe, so it often pays to pre-book an in-flight cot. Some airlines even allow you to bring along baby car seat, but it’s important to check with your operator in advance of booking your journey. Do you have your own top tips for travelling with a newborn that you can share with our readers? Please let us know in the comments section.